As I'm interested in music or it's better to say Evanescence band so I made this clip for all of her fans. I hope you'd enjoy it.Music is an art form but it has many purposes other than just listening to it. 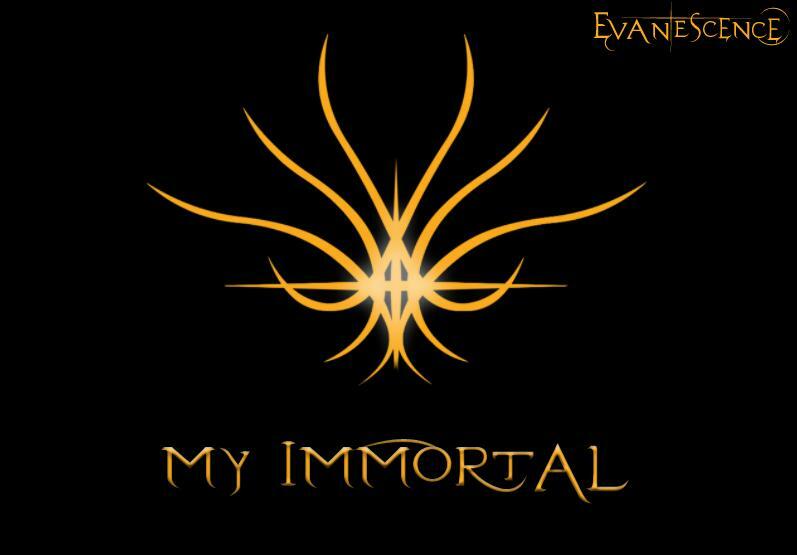 "My Immortal" is a song by American rock band Evanescence. It was released on December 8, 2003 as the third single from their debut album Fallen. It was entirely written by former guitarist Ben Moody, with the exception of the bridge, which was later added by Amy Lee. It peaked at #7 on the Billboard Hot 100, and has become their second most successful single of all time. It was certified Gold status by the RIAA on February 17, 2009, selling more than 500,000 copies.